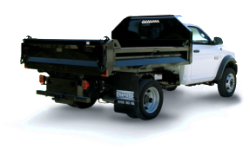 Introducing Knapheide's completely redesigned Drop Side Dump Body. 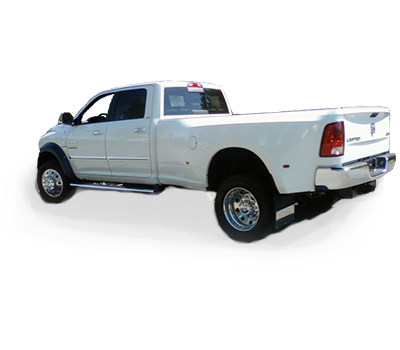 From top to bottom and front to back, this dump body has it all. 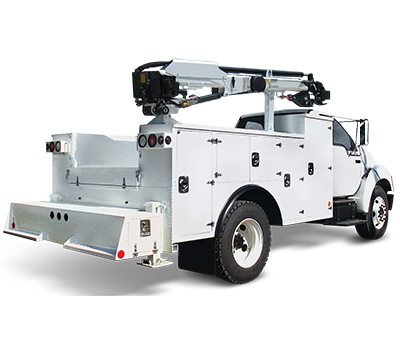 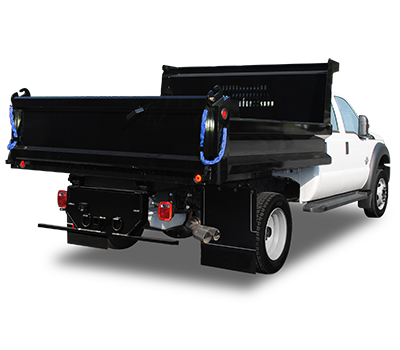 Knapheide's Drop Side Dump Bodies are the premier dump body for light duty chassis. 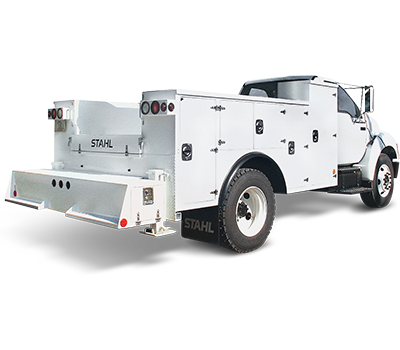 Our Drop Side Dump Bodies are meant to haul anything from sand to asphalt. 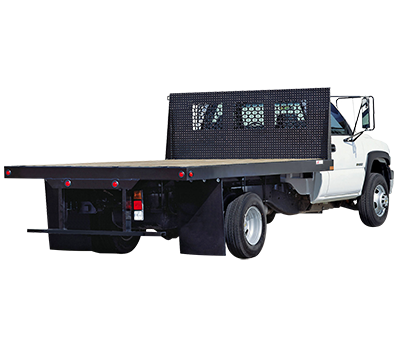 The Drop Side Dump Bodies are capable of hauling and dumping over 8.5 tons. 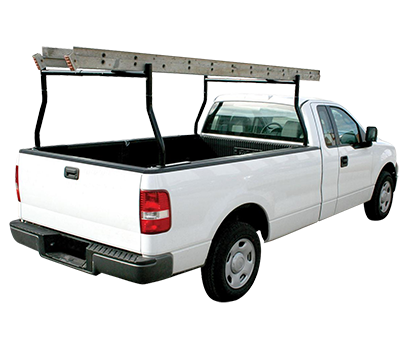 With models that differ in side height. 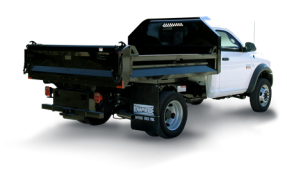 length, and yard capacity Knapheide has plenty of body configurations to meet your jobsite applications. 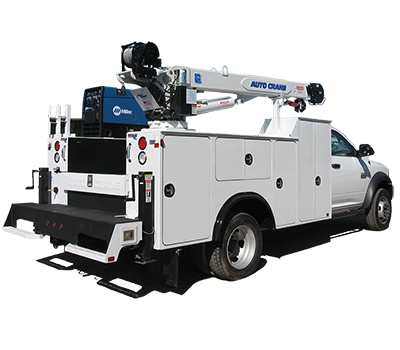 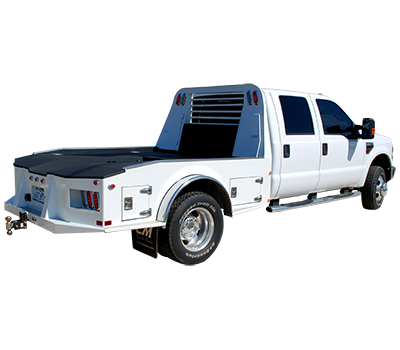 Knapheide has different options on cab protectors, under body toolboxes, and hoist models in order to help you customize your Drop Side Dump Body to be more effective for you.